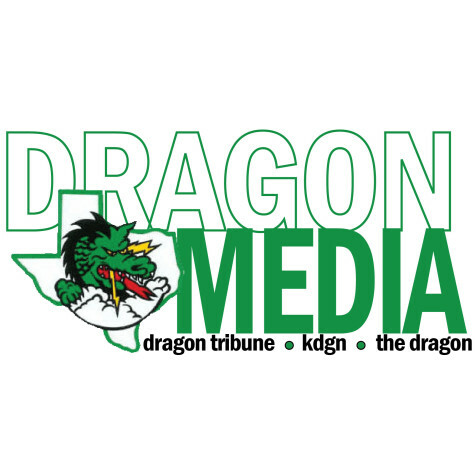 Mrs. Natalie Brown, M.Ed, CJE is the adviser for Dragon Media at Carroll Senior High School. A graduate of the University of Mississippi's journalism program, she holds a Master of Secondary Education from UNT. 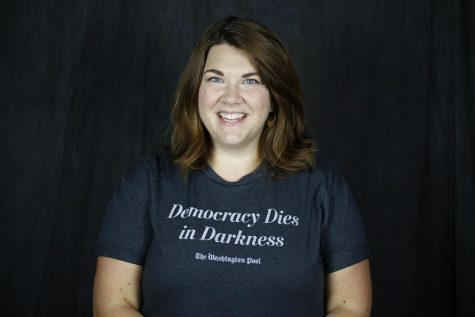 Brown was named a Journalism Education Association Rising Star in 2011 and the student media she has advised has been named NSPA All-American and CSPA Gold Medalists.